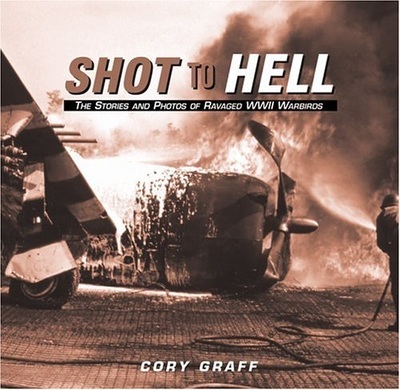 Cory Graff has over 21 years experience working in aviation museums, creating exhibits, conducting historical research and educating visitors. 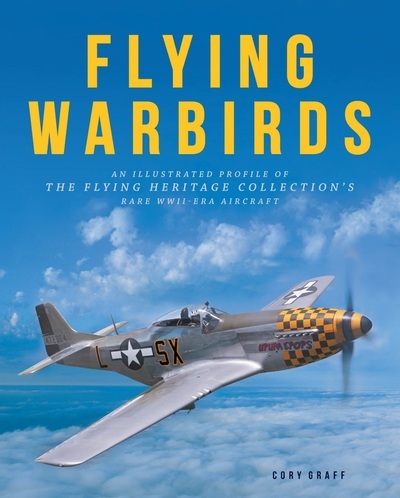 He is the Flying Heritage & Combat Armor Museum's Military Aviation Curator. 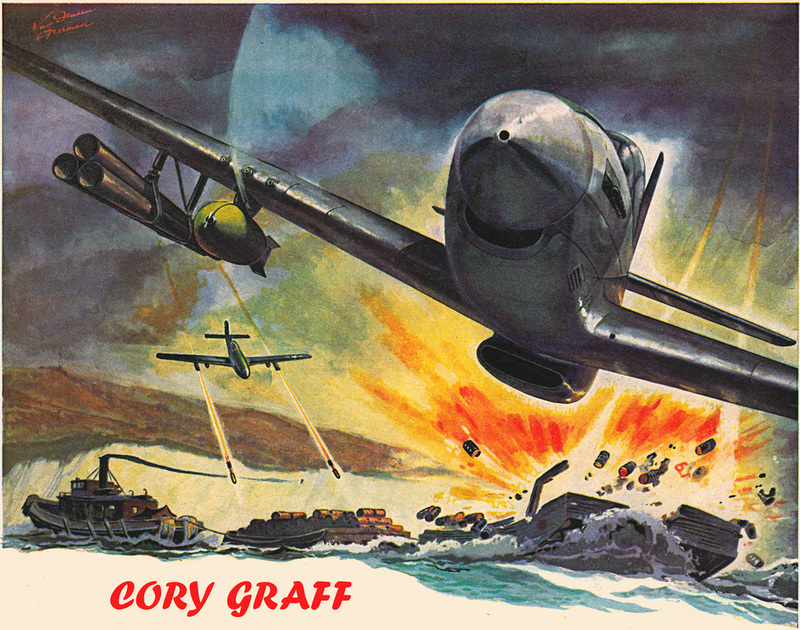 In the past, Graff has worked at The Museum of Flight in Seattle, Washington, and collaborated with the Whatcom Museum of History and Art, Frye Art Museum, Washington State History Museum, Puget Sound Navy Museum, and the Museum of Glass. 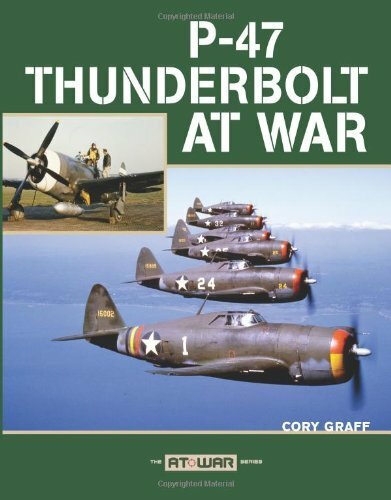 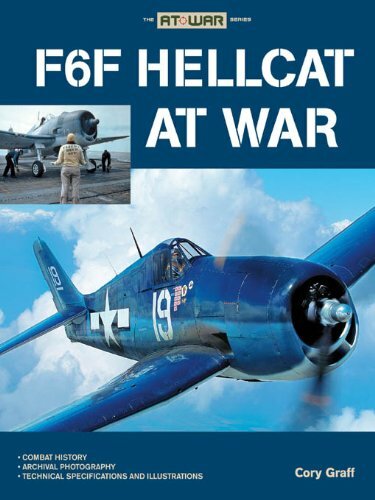 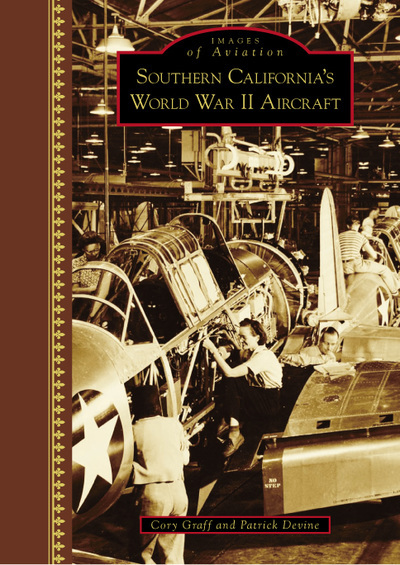 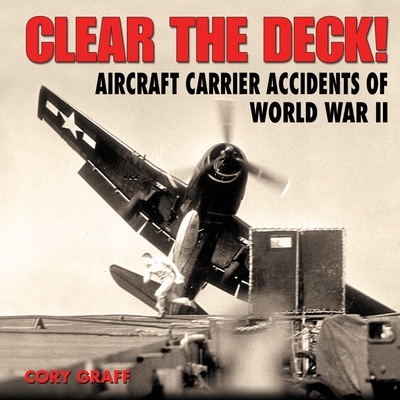 Graff is the author of ten books on various aviation and military history subjects and has co-created four additional books with museums and private publishers. 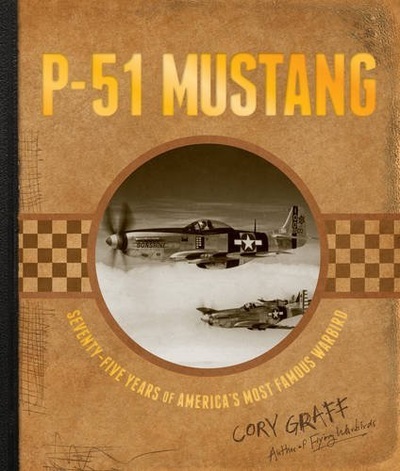 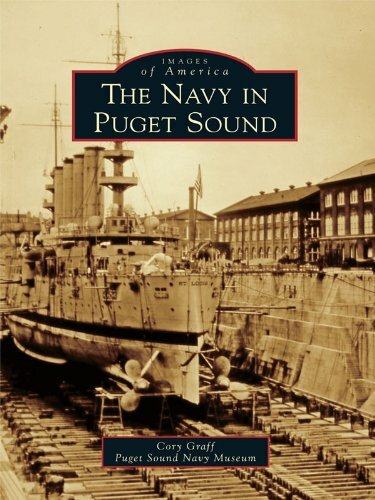 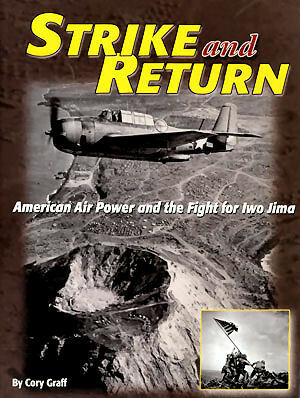 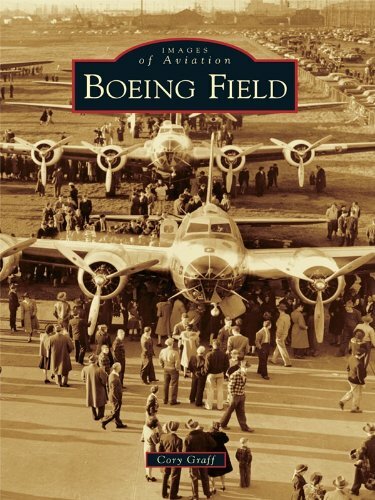 He has written for Air & Space Smithsonian, Air Classics, Aloft Magazine, and Warbirds International.